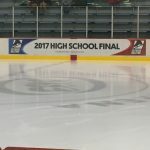 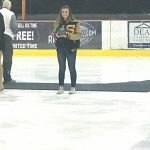 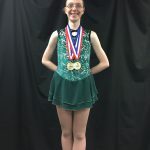 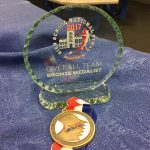 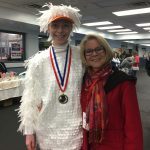 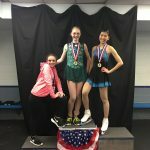 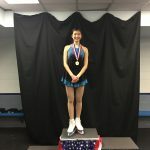 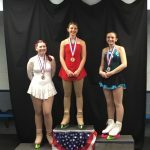 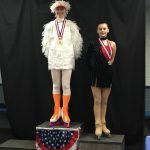 Three Skates from the Middle of the Mitt High School Figure Skating Team traveled to Dearborn this past weekend to participate in the 2017 USFS High School National Final Competition. 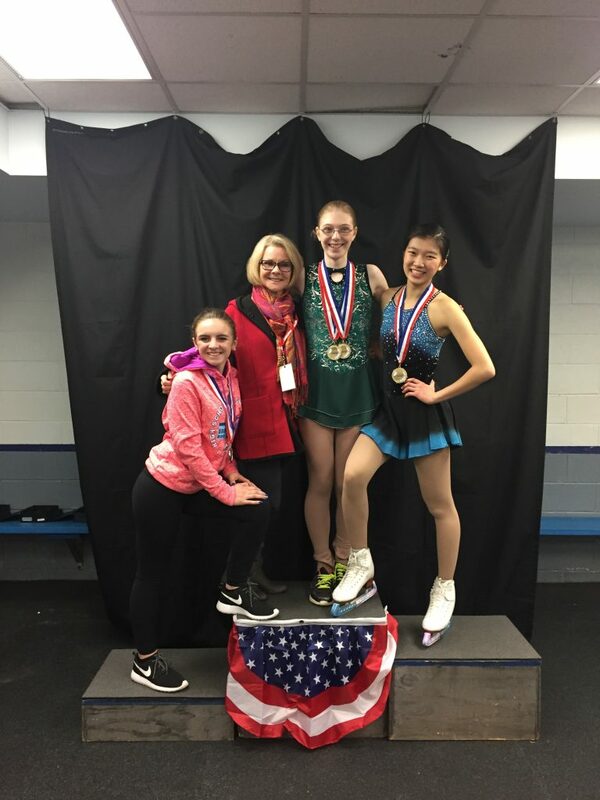 These young ladies not only dominated the podium individually, but they also took home a trophy for 3rd place in overall team points! 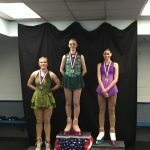 Congratulations to Kayla, Angelina and Sarah. 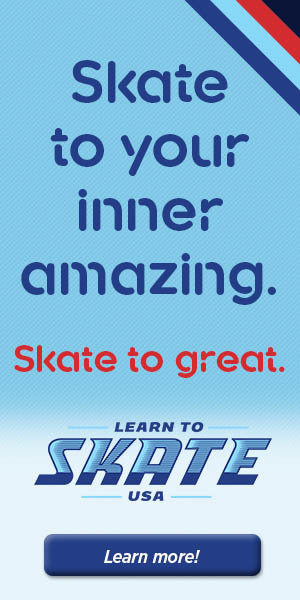 Way to Sk8 Gr8!